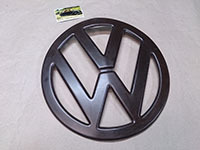 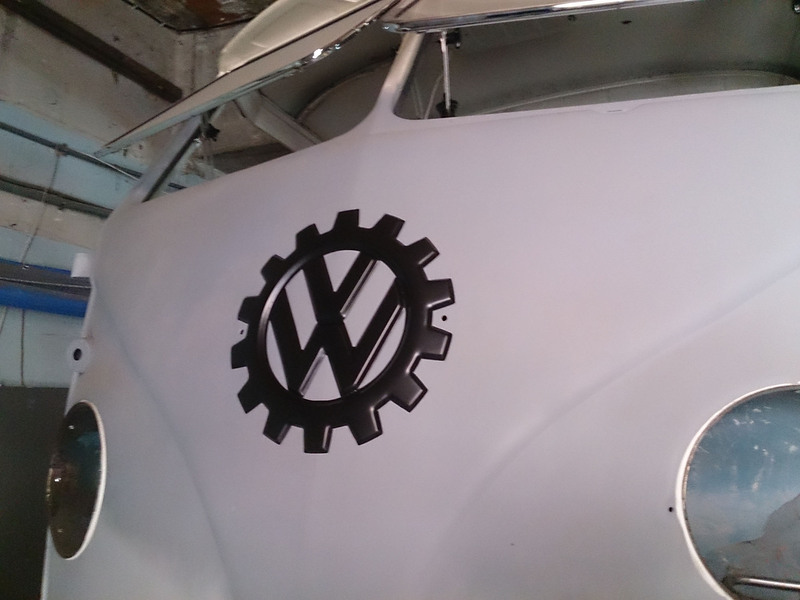 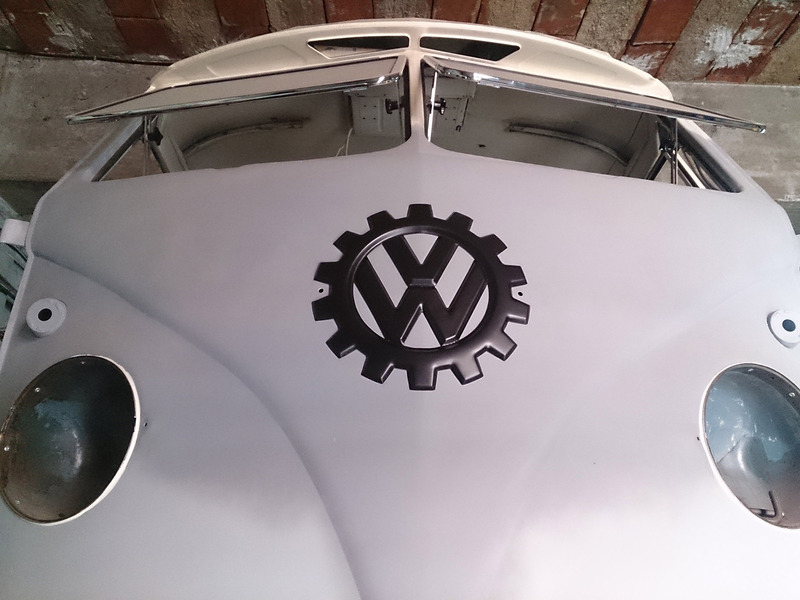 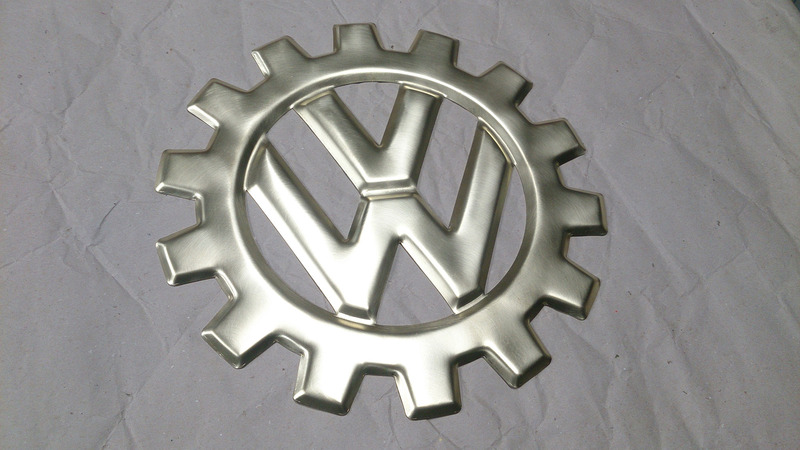 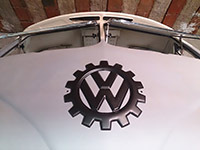 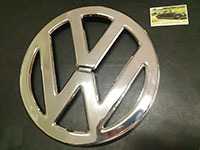 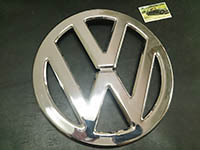 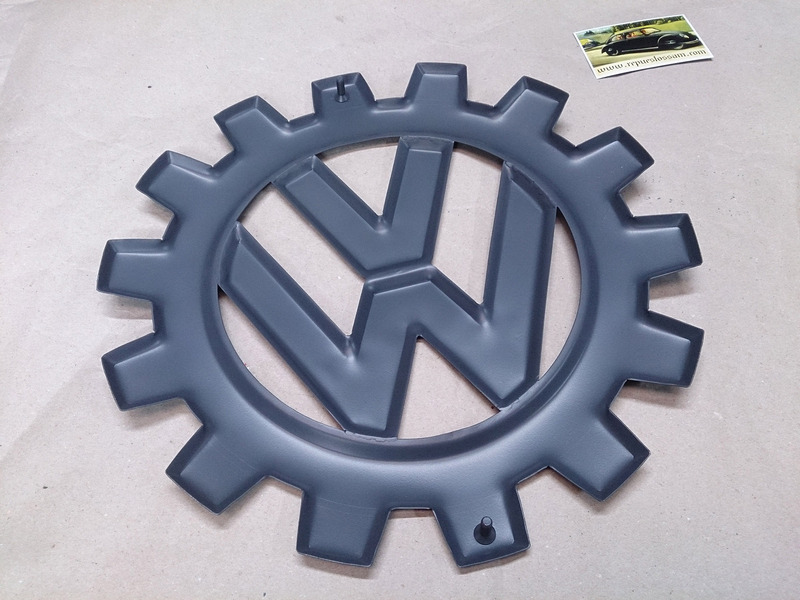 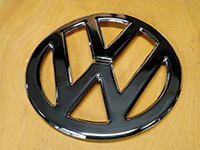 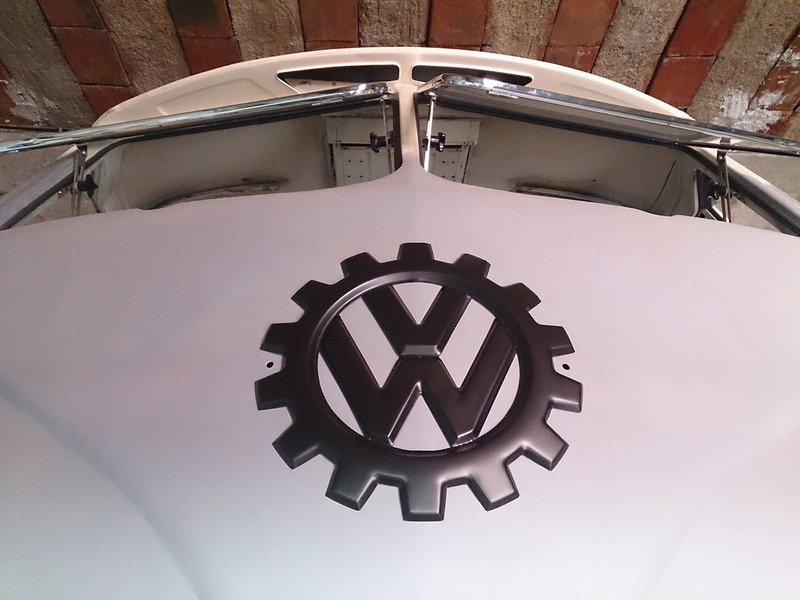 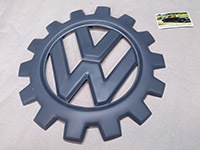 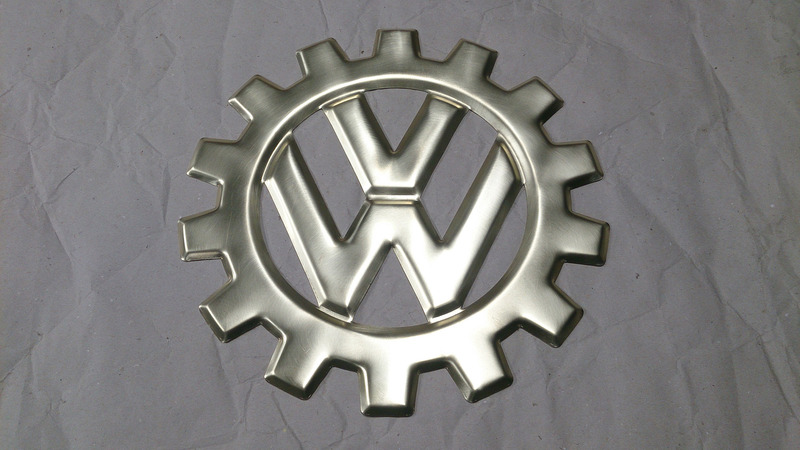 New VW/KDF front emblem for T1 Bus, Bulli, Samba, etc. 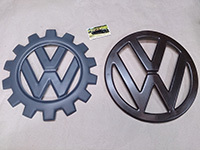 Made with the same material and dimensions as the original ones. 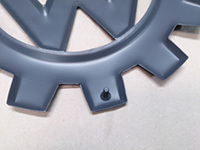 Fixing screws included.